The Colorado Mesa University Montrose Campus is proud to present CMU alumnus, Matt Rissell as the 2019 keynote speaker. Please join us to learn how Mr. Rissell co-founded TSheets, his sixth successful startup venture after discovering a gap in the employee time tracking and reporting market. 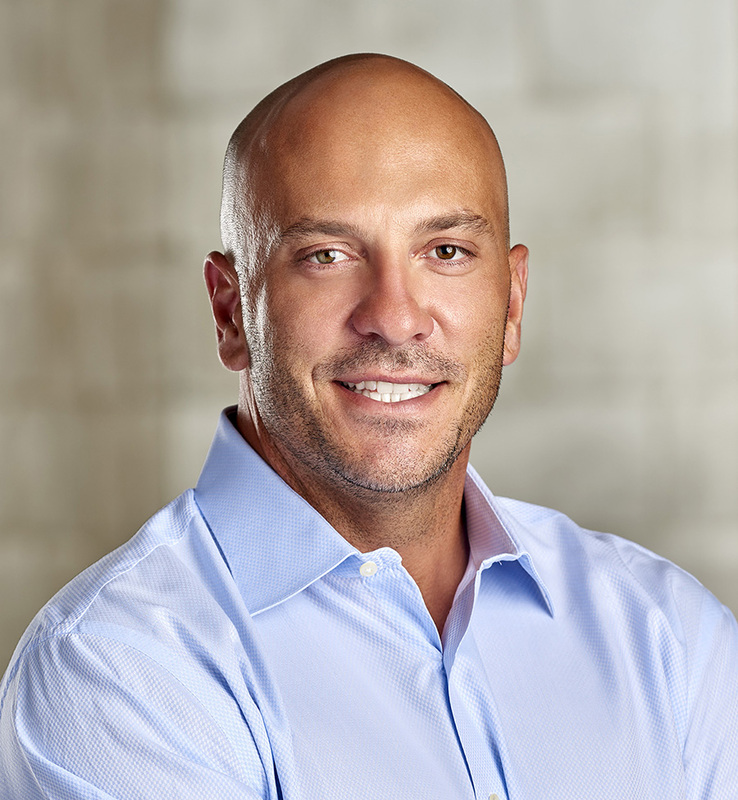 TSheets was acquired in 2018 by Intuit for $340 million and continues to operate in Boise, Idaho with 370 of the industry's best and brightest employees. Online Tickets are no longer available. To inquire about purchasing tickets, please call the CMU Foundation office at 970-248-1902.